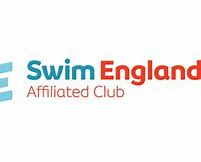 Welcome to Cirencester Swimming Club, a friendly, competitive swimming club in the Cotswolds. Our swimmers range from the age of 5 to late teenagers, all of whom are expected to compete in various competitions throughout the year. 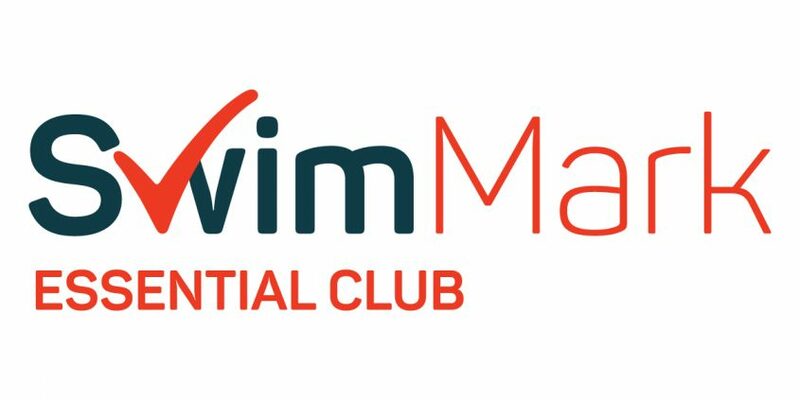 The focus for our swimmers is captured in our Vision - “To coach swimmers with the expectation to qualify for Counties, the aspiration for Regionals and the desire for Nationals and beyond” – and our swimmers also take part in open meets to gain qualifying times and to hone their race skills. All our swimmers enjoy the competition and social sides of the sport, which come together in the team galas which the club enters. Our senior swimmers compete in National Arena Swimming League, and our junior swimmers compete in the Southern Junior League, as well as occasional friendly team galas. We run our own Club Championships at the end of the swimming season. We also have regular social events through the year. Our Swim England qualified coaches work with the swimmers on technique, speed and stamina to help all of our swimmers achieve their maximum potential. Our swimmers are coached via a Squad Structure based on age, capability and potential. A Cohoon, of Cirencester swimming club, will race against Peaty at the British Championships in Glasgow this April after he became Gloucestershire Open champion in the 50m breaststroke and 50m freestyle.